Submit your best work! 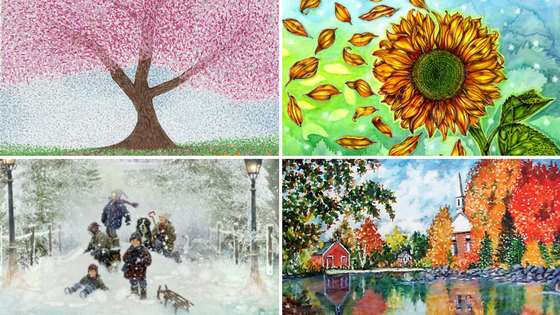 Each year, MSAA’s Annual MS Ability and Four Seasons Art Showcases celebrate the work of artists affected by MS. Submissions for both Art Showcases will be accepted through December 14, 2018. Submissions must clearly depict a specific season (spring, summer, fall, winter) or holiday (Easter, Hanukkah, Thanksgiving, Mother's Day, etc). To enter, you must have a diagnosis of multiple sclerosis and provide a copy of a doctor’s verification of your diagnosis. Participants must be 18 years of age or older as of the date of entry. We welcome paintings in oil, watercolor, and acrylic, as well as pastels and drawings in pencil and ink for our next Art Showcase. We are also accepting digital artwork. Only two-dimensional artwork will be accepted. Graphic design, photography, sculpture, pottery, fabric, and other types of artwork cannot be accepted. Please note that any inappropriate artwork that is submitted will not be included on our website. 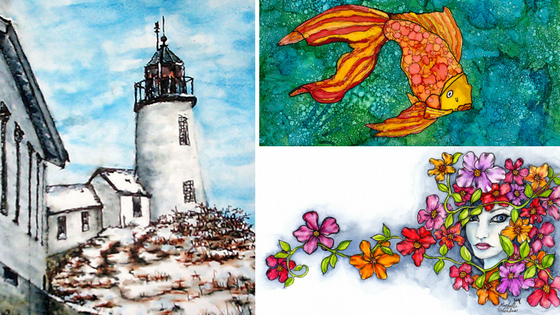 The Art Showcase will first appear on MSAA's website during March 2019 in recognition of MS Awareness Month. Select pieces will be highlighted throughout the year on our website and in the 2020 MS Ability Calendar. Submissions for both Art Showcases will be accepted through December 14, 2018. Please read through all contest rules before submitting your work. See more archived artwork here!